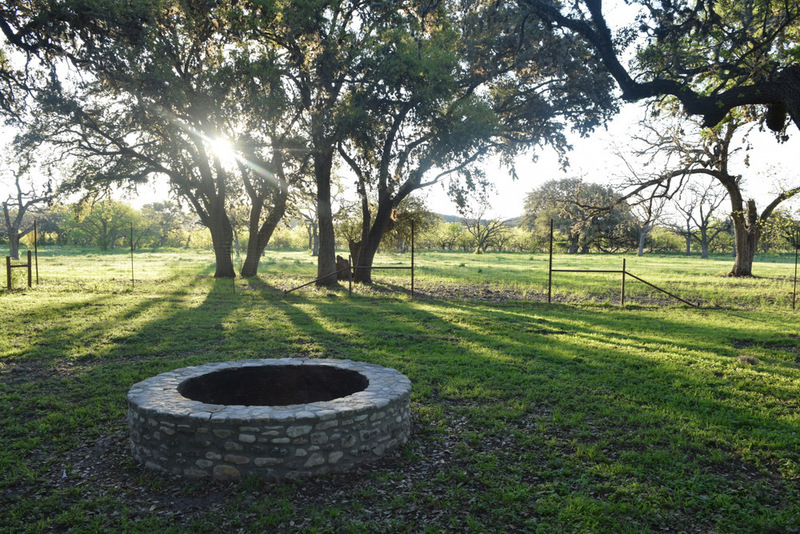 Have you ever thought about owning a ranch? Maybe a weekend property, or perhaps your dreams are a little bigger and you want a big cattle ranch. 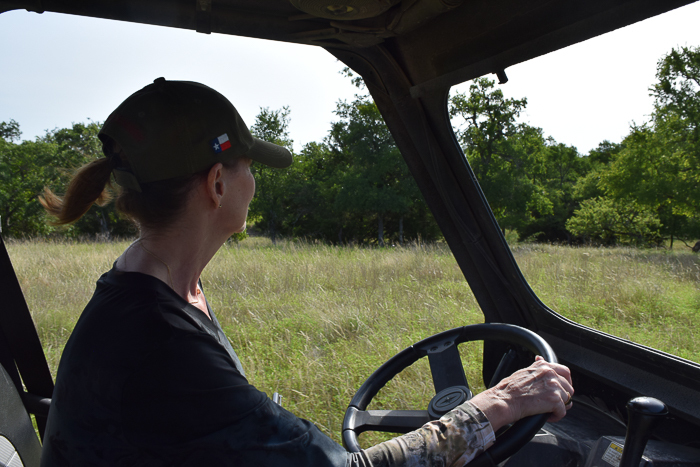 On this blog I’ve shared a little bit about my own lessons learned managing our ranch, as well as those from other Texas women landowners. Today I have boiled down our advice and experiences into a simple list of what you should look for in a ranch property. Any ranch owners reading this, feel free to weigh in. 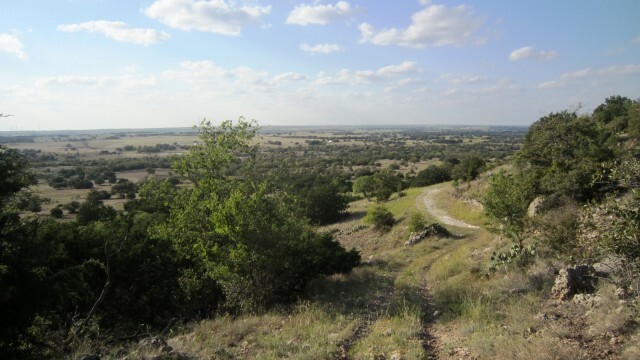 Sometimes flat land that is entirely forest or entirely meadow can get old, so I would look for varied terrain, like a pretty hilltop with a scenic view, a creek bottom or dry river bed, rocky canyons, a blend of forest and open meadow, or something else that makes it interesting. Keep in mind you will be staring at this same piece of property for the rest of your life, if you do things right, so pick a place that won’t make you bored! Also, more hills = more hiking and exercise opportunities! 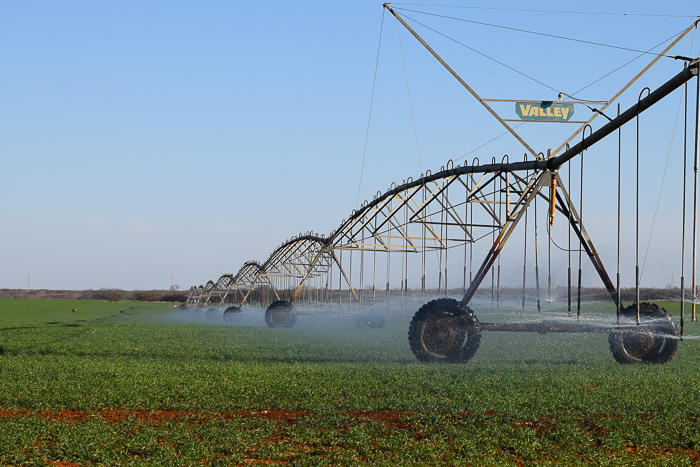 You need water sources for wildlife and for livestock, which are pretty central to life in the country. Not just any water supply—you need a steady one, that doesn’t get drastically affected by drought. Does the property have a functioning well? Or a perennial stream? Ideally you also want an existing pond or water catchment so you don’t have to build that on your own. 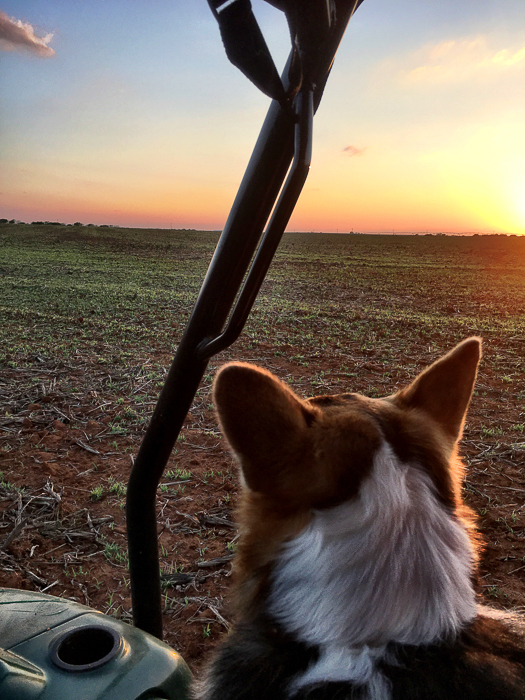 Water is key—it’s where you will see wildlife in the evenings, where you will pull up a chair and watch the sunset, and it’s what will help you and all the creatures on your ranch make it through dry years. 3. Capacity to make $. Ranches are a constant fixer-upper project. 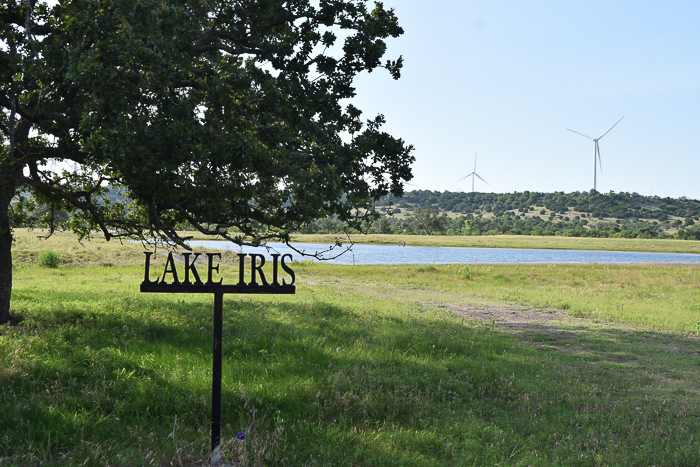 Even if you have an ample supply of cash before you buy a property, you’ll end up wishing for a property that can be self-sustaining (even T. Boone Pickens is selling his ranch, just for some perspective.) 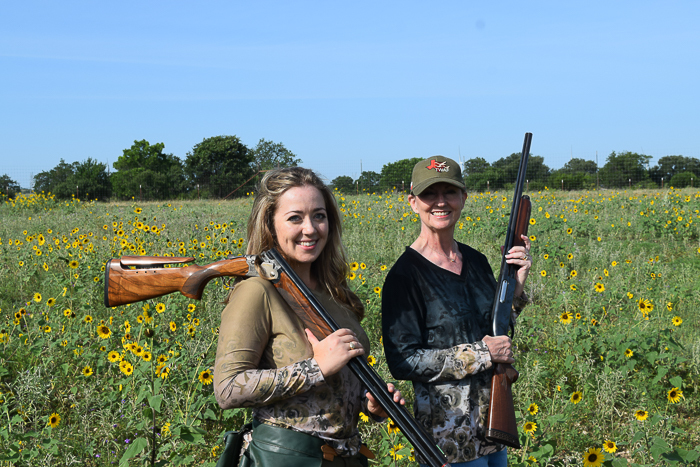 Ask yourself if there could be commercial hunting or fishing, wildlife photography tours, guest cottages or other accommodations for a B&B, livestock grazing, or farming. A self-sustaining property won’t be a burden to your children if they inherit it, and it will give you options even if you don’t utilize the potential income streams right at first. One of the things that can really make your life difficult on a property is if you can’t easily get manual labor or can’t get parts, tools, and gas easily. Look for a property near a town with a grocery store, welder, gas station, and hardware/parts store. Even better if they have a deer processor or a tractor supply! You can form connections with local manual labor sources over time, but if you happen to have local connections in an area, that is ideal. I rely heavily on the various resources in the town near our ranch, for everything from fixing the four-wheeler to supplying deer corn. Obviously this will take time to discover and forge, but you want a place that has good people around it. You’ll end up sharing things, helping each other do projects and keeping an eye on things. The proverbial “cup of sugar” is really more like a lifetime sugar supply in the country, and you need those strong relationships. Maybe you want a complete and total escape in a far reaching wilderness, but I highly recommend getting a place within a 1.5 to 2-hour drive (max) of your home. There will come a day when you need to drop what you’re doing and head out to the ranch, and you will count your lucky stars it is nearby. Furthermore, you will ENJOY it more—and that’s the reason you bought it. When you spend a huge chunk of your free time just getting there, it cuts into the amount of time you have while you are there and you end up feeling like all you do is work when you arrive. You want to be able to head out on a Friday night after school or work and get there at a reasonable hour. Other important qualities I might consider: presence of roads, fences, barns, and hunting setups depending on what you are planning. 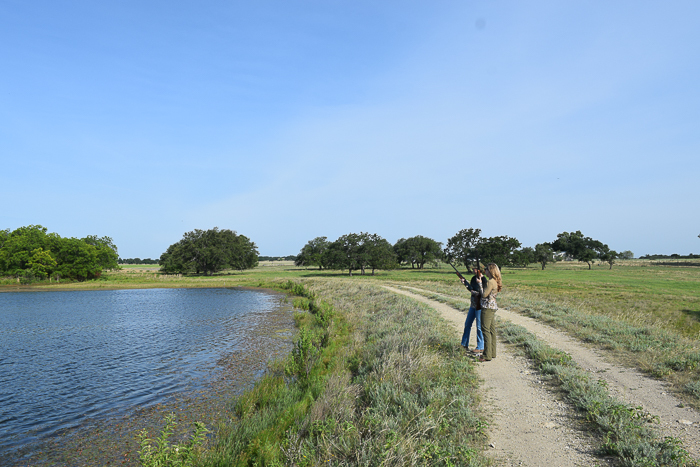 Every ranch property is a lot of work and has its good days and bad days, but if you choose well, it is all worth it. The more work you put in, the prouder of it you will be. No Replies to "6 Qualities to Look for in a Ranch Property"